Moms might be easy to love, but they're not necessarily easy to shop for. Given that they tend to have all the answers—like what to do in a tenuous work situation, how to cook for a crowd, and when to let a relationship go—moms usually stir up a whole bunch of questions when it comes to giving them the "right" gift on Mother's Day. For instance, what does mom actually need? Is this something she already has? And is this idea worse than the one your brother got her last year? If you're questioning what to get your mom this Mother's Day, then you've come to the right place because we know exactly which gifts she'll be excited to open. We've pulled together the 20 best presents to buy on Amazon for $200 and under, ranging from bigger splurges like a bar cart and a picnic backpack to budget-friendly buys like a French press and a jewelry dish. Depending on her interests and style, you'll be able to select something that she'll cherish on the holiday and perhaps for many years to come. And who knows, after she unwraps this gift, she might think of you as the person with all the answers. 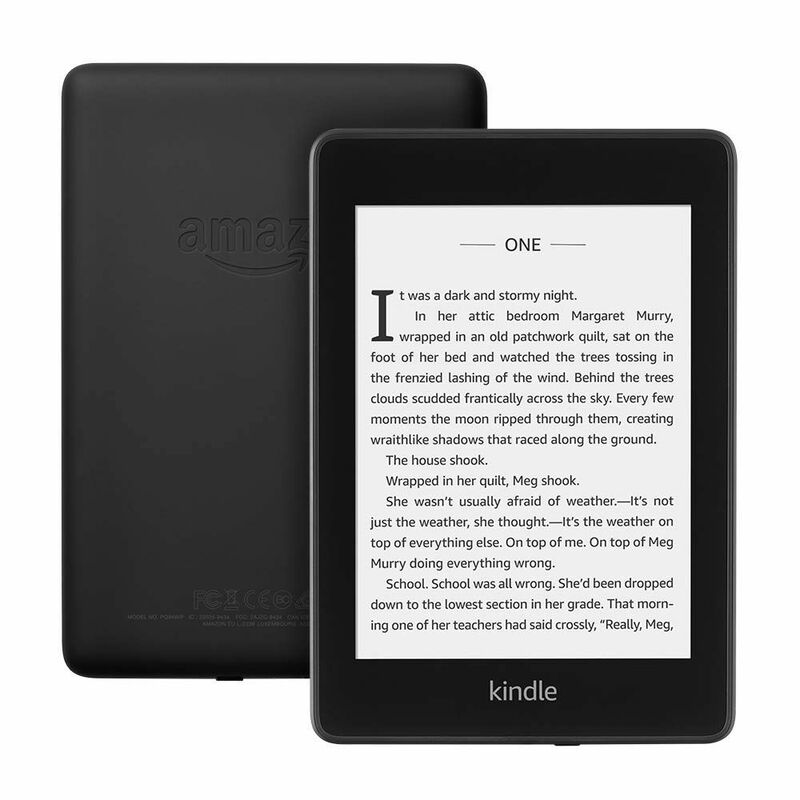 Bookworm moms will love the Kindle Paperwhite which makes it easy for her to read on the go. It's about as big and as heavy as a traditional notebook, has a glare-free display, and is waterproof, too. 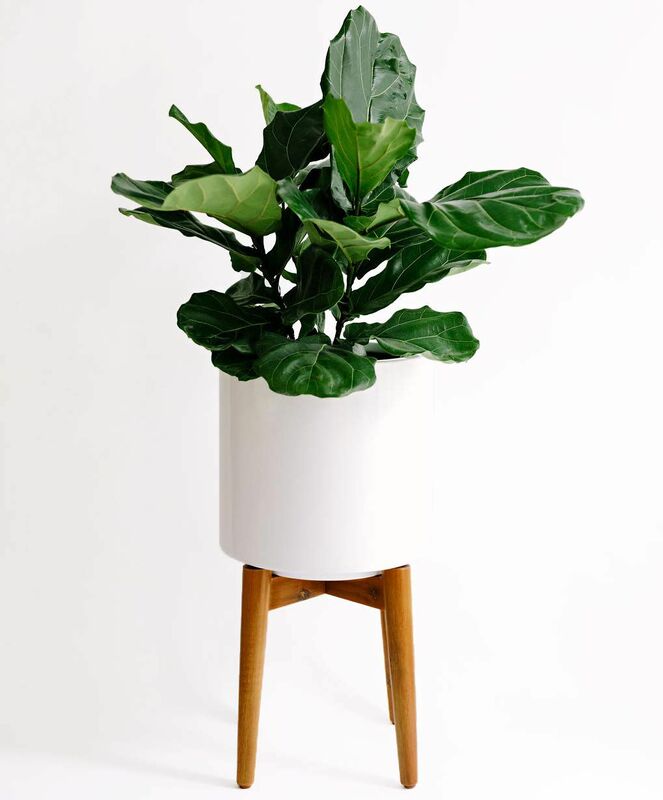 A planter will always make a room look pulled together, and your mom will appreciate this option for its stylish versatility. 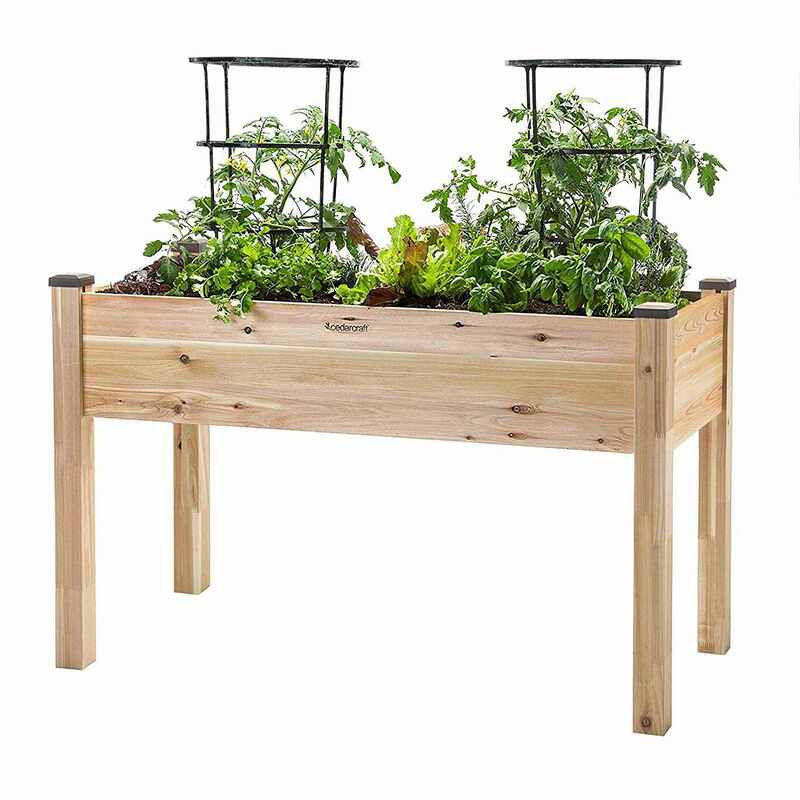 If you really want to help your mom foster a love of gardening, then this raised planter will do it. She'll also love it if you help her choose and plant the herbs and veggies that'll grow inside. 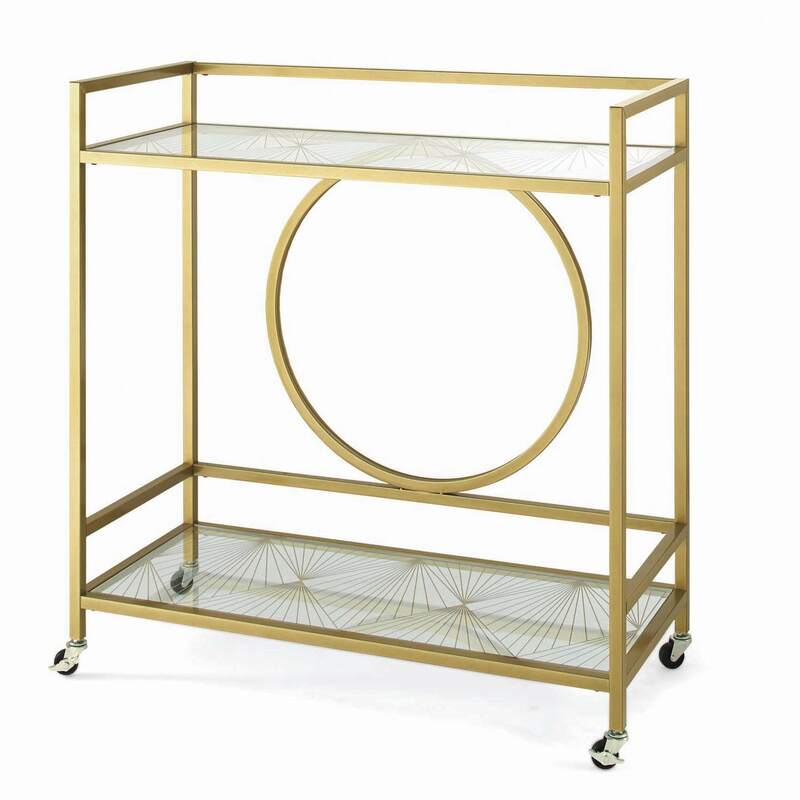 If you already consider your mom to be the hostess with the mostess, then this bar cart will put her skills over the top. It's satin gold finish and Art Deco details are sure to get compliments as she serves up her famous cocktails. Mom might give you a look when she unwraps this gift, but trust us, she'll thank you after she tries it. 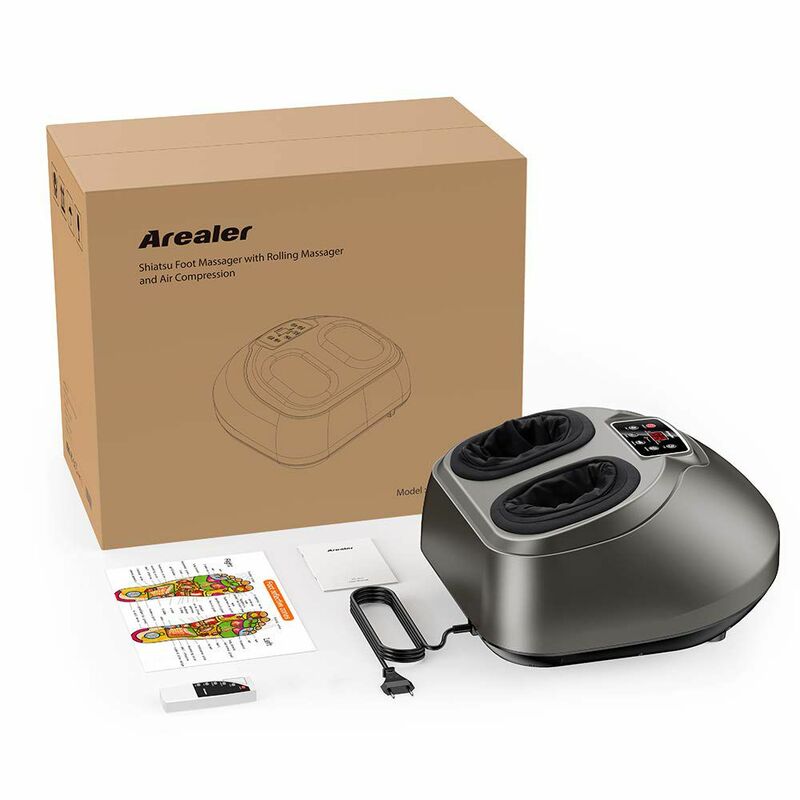 This foot massager's kneading, rolling, heat, and compression functions will help relieve the stress and tension in your mom's feet, helping her feel more relaxed after a busy day. 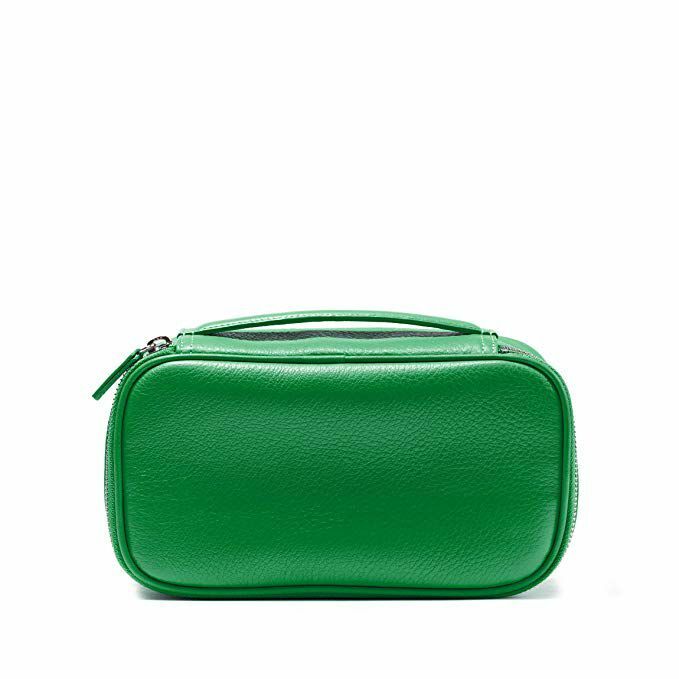 If mom is heading out on a much-deserved vacation this summer, then make sure that all of her cosmetics are easy to contain with this leather case. There are various shades to choose from, so you can pick the one that best suits her style. Pick up a pair of these on-trend sneakers for mom to wear with the French tuck she learned how to do on Queer Eye. They come in multiple colors, so be sure to pick her favorite. Whether mom plans to see an outdoor movie or concert this summer, or she simply loves a sunny picnic, then this gift is sure to get some use. 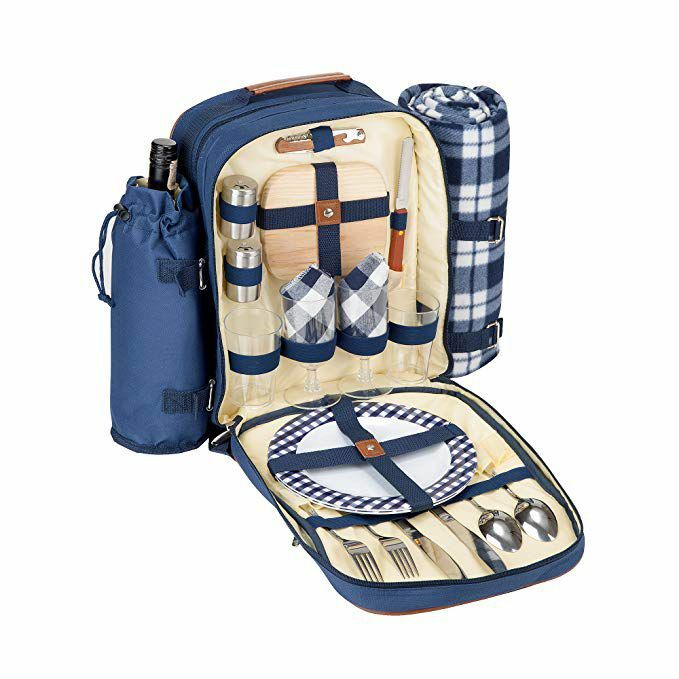 It comes with stainless steel utensils, dishes, and a blanket, and also has an insulated wine cooler for her favorite drink. 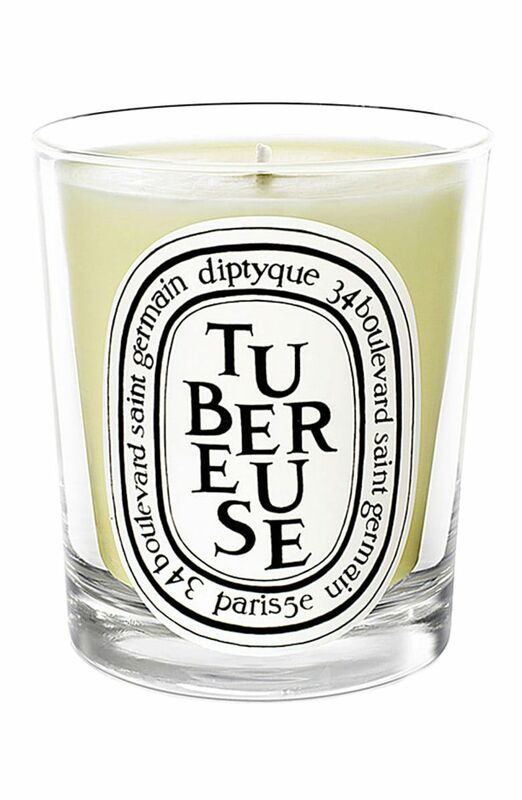 You can't go wrong with this beloved Diptyque candle, which comes in this classic mom-approved scent. 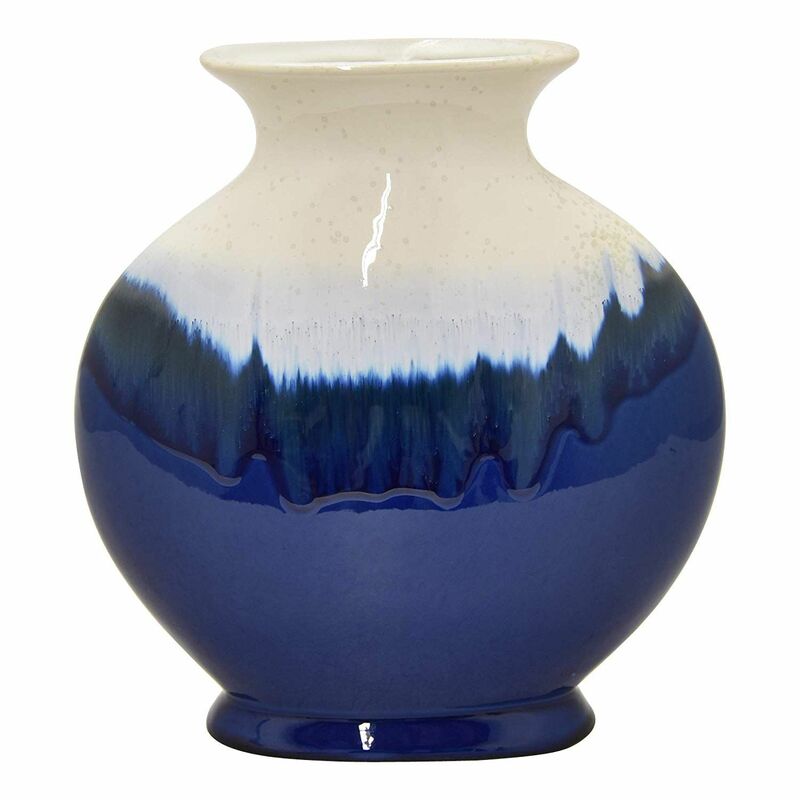 Opt to give your mom a traditional bouquet of flowers on her special day, but deliver them in this vase—which she can keep, of course. Even if temperatures are heating up, a soft blanket is always appreciated for those cozy nights in when mom wants nothing more than to catch up on HGTV. 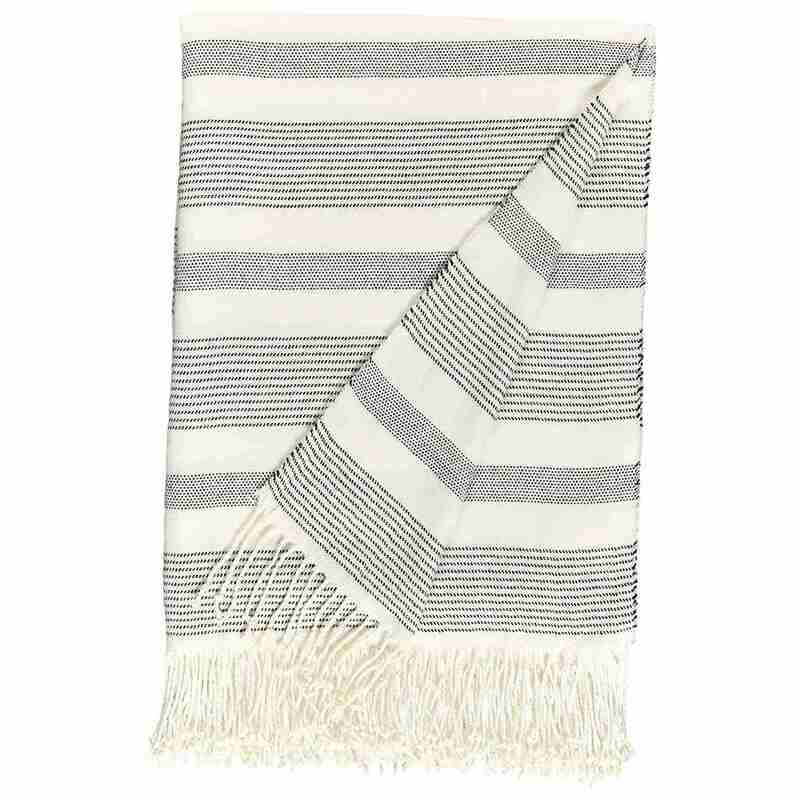 This striped and fringed option will look stylish, too. 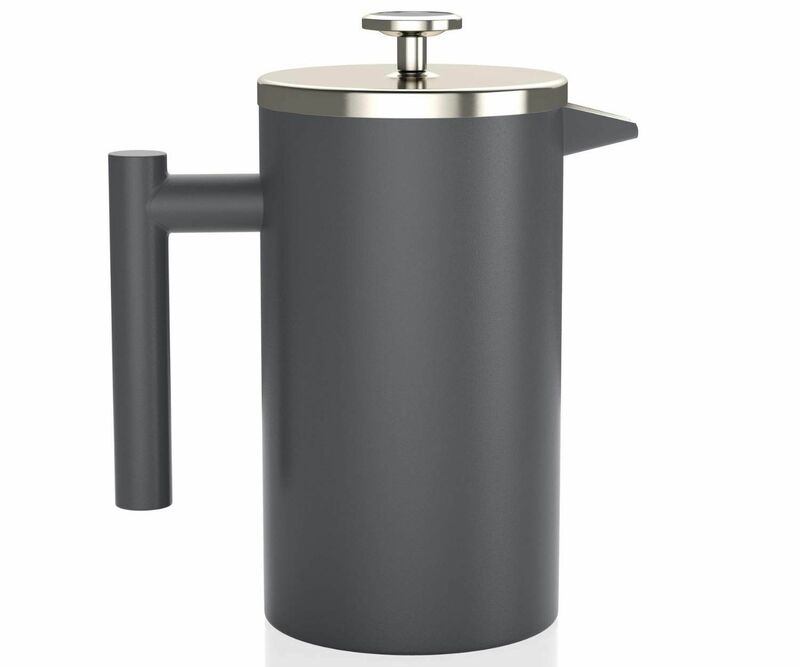 Revamp mom's morning routine with this stainless steel French press, which has a built-in thermometer to ensure that she serves up a perfect cup of coffee to start her day. It's easy to make the case for digitizing an address book, but sometimes you just have to let mom stick to what she knows. 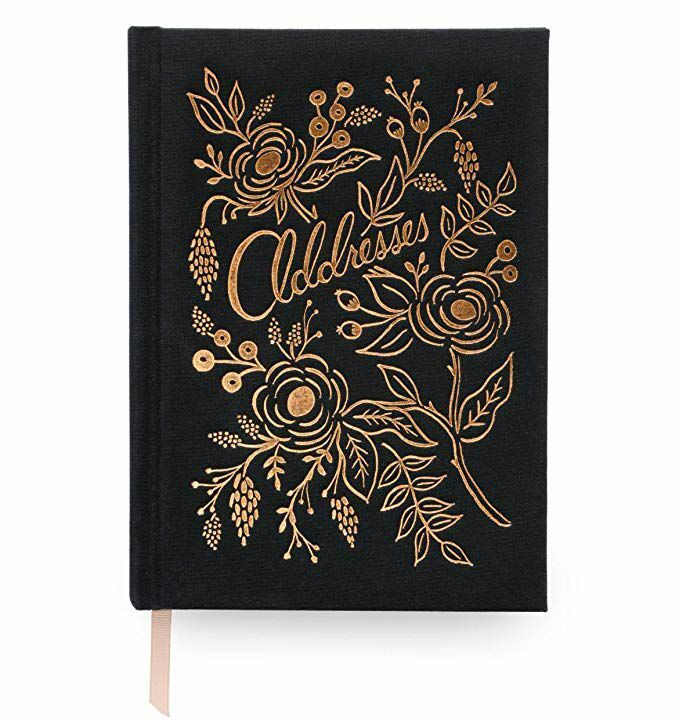 If she's still adamant about writing addresses down, then she can at least keep them in one place using this book. 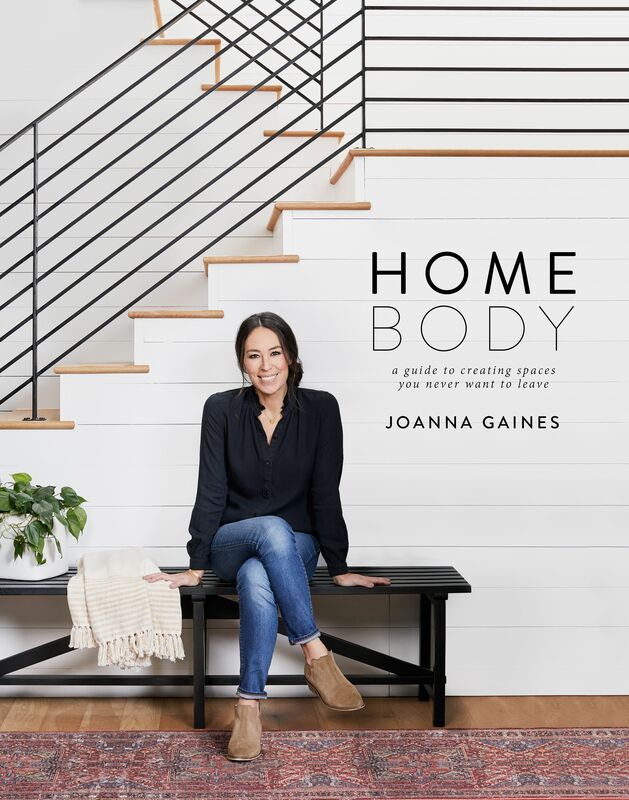 It's safe to assume that your mom likes Joanna Gaines—really, who doesn't?—so this hardcover book of her design wisdom will likely be displayed once it's been read. 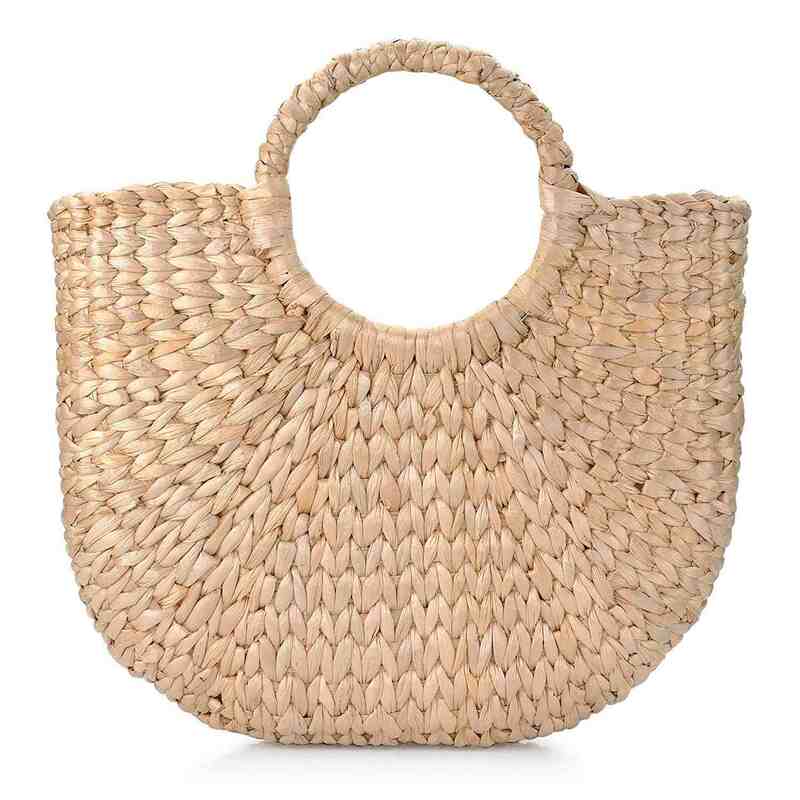 Mom will carry all of her must-haves in this timeless bag through the summer, and every time she glances at it she'll think of how good it looks—oh, and she'll probably think of you, too. Has your mom discovered the transformative qualities of a facial roller yet? 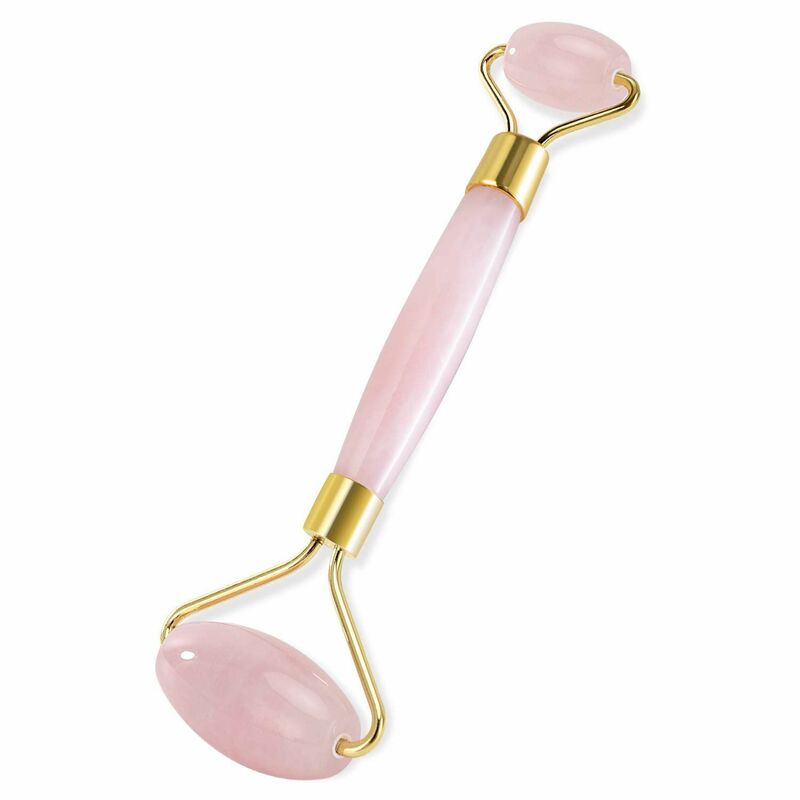 If not, then this little tool might soon become the best part of her skincare routine. Show her how to massage the roller over her skin, and she'll love how it smoothes and brightens her profile. If this book has been on your mom's must-read list since last fall, then it's time she cracks it open. 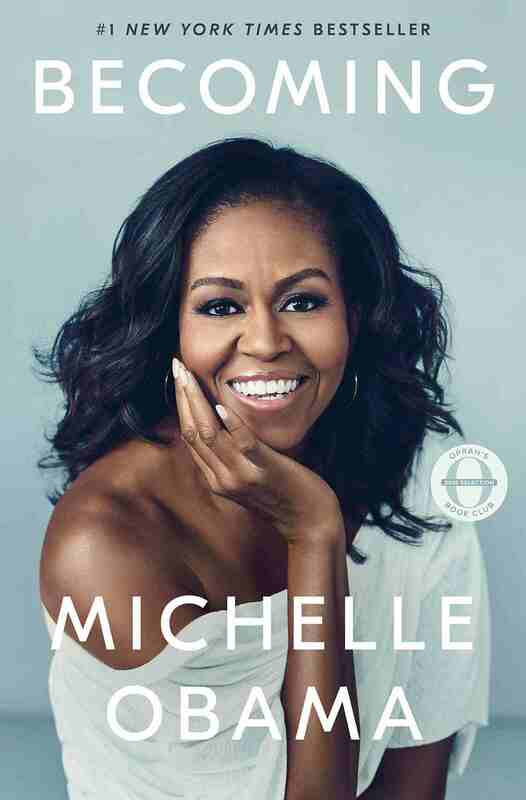 Michelle Obama's warm, wise, and often funny writing of her life leading up to and while in the White House will have her flipping through chapters into the night. 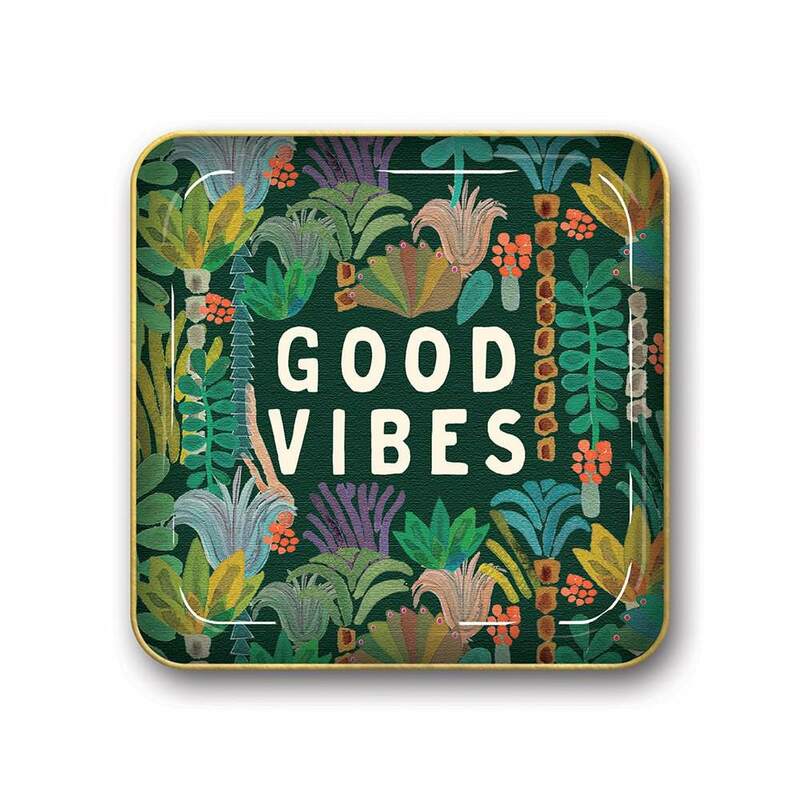 Whether it's placed near the sink, on a dresser, or on a nightstand, this colorful dish will keep all of mom's daily jewelry in one place. 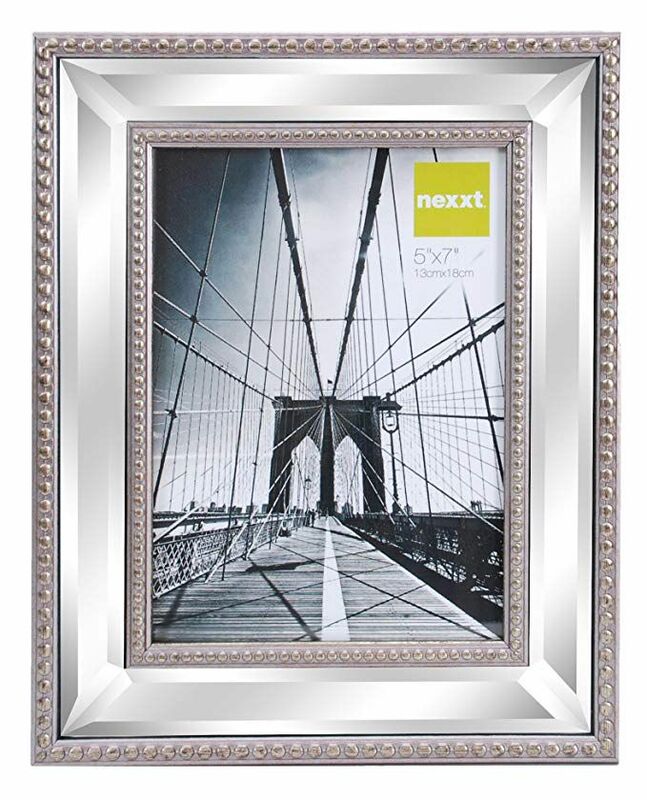 Fill this picture frame with a photo of a happy memory, and your mom will display it for years. 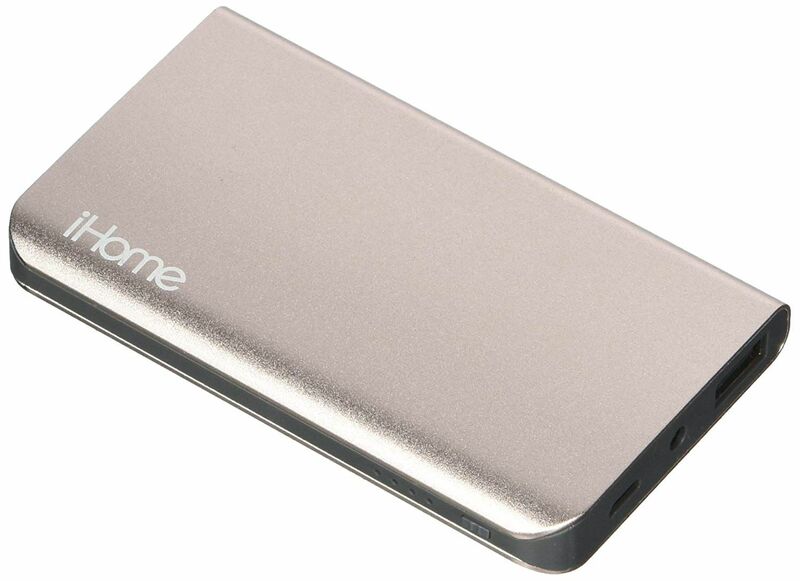 Make sure mom's phone is always charged with this external battery pack, which is slim enough to fit into any of her bags. Up Next: 35 Things to Do on Mother's Day (That Cost Practically Nothing).